November 12 2018, Pleasanton, CA: CloudFabrix Software, Inc. a leading AIOps software company, announces Decision Rooms – a unique capability to help organizations streamline and accelerate the decision making process with clear actions to achieve business and operational outcomes. 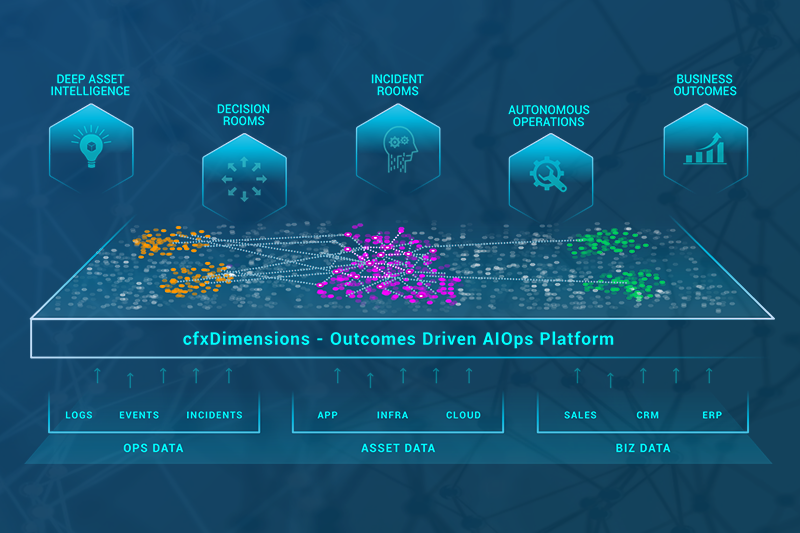 This new capability expands CloudFabrix AIOps platform in delivering unique advantage to its customers with actionable recommendations based on contextual data backed by scenario analysis. Current AIOps applications primarily focus on reports, dashboards and recommendations, whereas CloudFabrix Decision Rooms go further with actionable recommendations to enable faster and effective decision making. The business agility and speed of doing business is driving organizations and business leaders to make decisions in real time. While agility is important, these decisions have to have better understanding of available data, while taking into account of relevant issues and provide clear steps to achieve business outcomes. 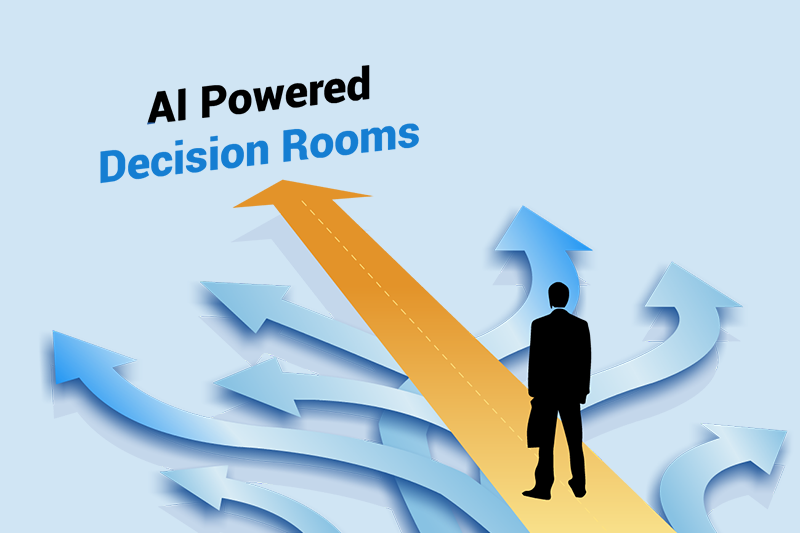 Decision Rooms will transform the decision making process by identifying strategies that yield the best business outcomes quickly and make this process repeatable and optimally automated. Decision Rooms will look at all the necessary data, run analytics and will provide actionable recommendations backed by a project plan. Decision Rooms is accessible to Business Leaders, Program Managers, Financial Planners and Sales Executives to effectively manage the complete decision process and track the progress of decision impact. Network refresh Project: Network Refresh Decision Room is created to help upgrading legacy network infrastructure to SDN enabled. This Decision Room provides list of prioritized recommendations such as overall cost, impacted devices, device vendor choices. It also provides prescriptive execution plan with milestones and progress tracking once the recommendations are accepted.